Fundraising is a complex and challenging ordeal for most nonprofits. 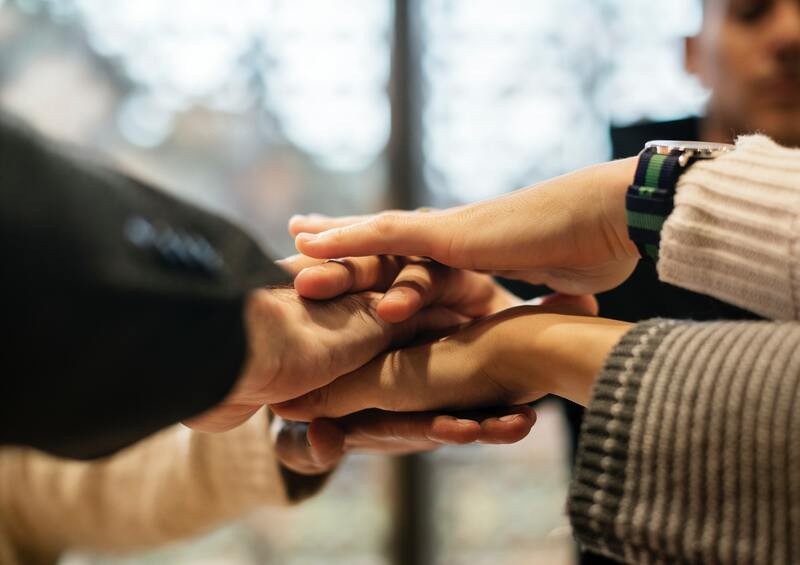 While there are many funding sources out there available to nonprofit organizations, it can be hard for a nonprofit to decide on a funding model that would suit its individual needs and its specific circumstances. Amongst the multitude of offline and online fundraising techniques available – from direct mail to events to crowdfunding – there’s one fundraising strategy that stands out: recurring donations. When a donor sets up a recurring donation, they choose to give a pre-determined amount of money on a regular basis. Many donors choose to give monthly, bi-monthly, or yearly, but they can give as frequently as they’d like. Out of these, monthly giving is probably the most frequent form of recurring giving. Why are recurring donors important? While one-time donors are, naturally, very important, recurring donations are the most sustainable source of income for an average nonprofit. Recurring giving programs (e.g. monthly giving programs) have a much higher return on investment compared to one-time giving programs. Recurring donations are also much easier for donors. Instead of having to remember to donate and instead of constantly being prompted to give again, donors enter their payment information once. The process is automatized from then on until the donor decides to stop giving. Monthly giving, for example, is also easy to understand for most donors since many people are used to monthly payments (e.g. rent, bills etc.). The retention rate is also higher with recurring donors compared to one-time donors. Finally, developing a strong recurring donation program means that you can plan more and plan smarter since your income becomes more predictable. This can create space for innovation and growth. 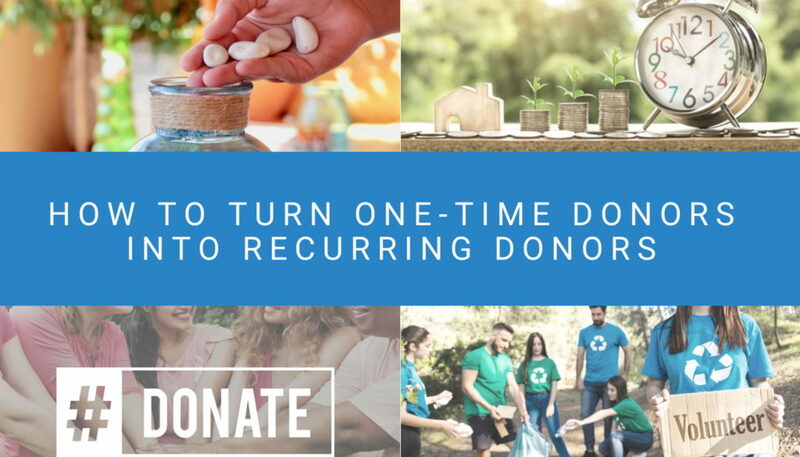 To start building a sustained recurring giving program, you might want to consider starting by turning your one-time donors into recurring donors. One-time donors are generally more likely to sign up for a recurring giving program compared to cold leads (people who have never given to your nonprofit before). Sometimes the simplest tips work the best. Following a donation, you should always thank the donor – regardless of the size of their donation. 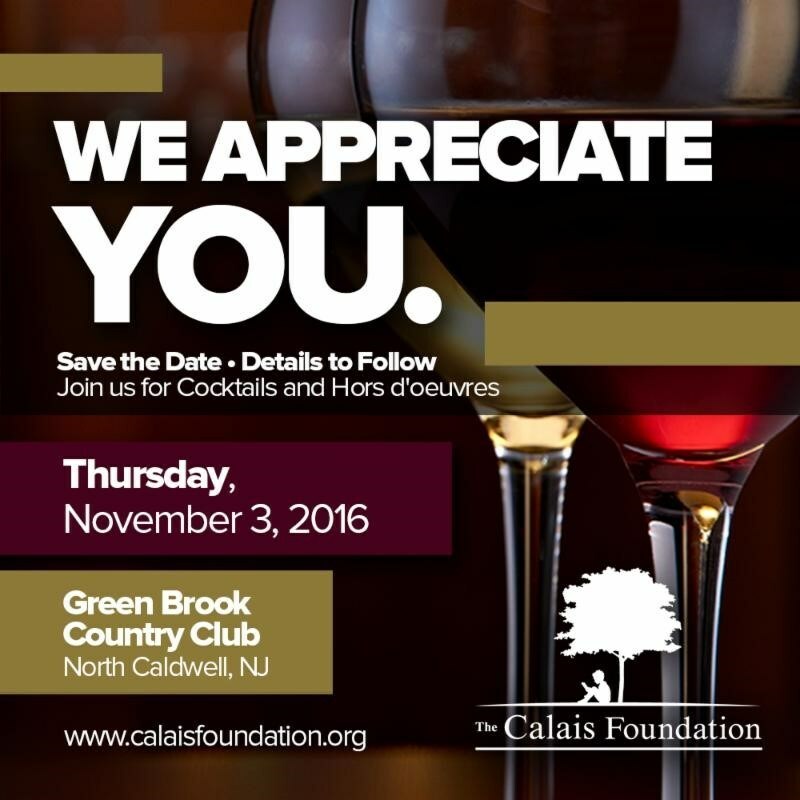 There are many ways to thank your nonprofit donors. Thanking donors encourages the existing donors to keep giving, it demonstrates that you care about your supporters, and it encourages one-time donors to become recurring donors. How you choose to thank your donors will depend on the resources your nonprofit has at disposal. 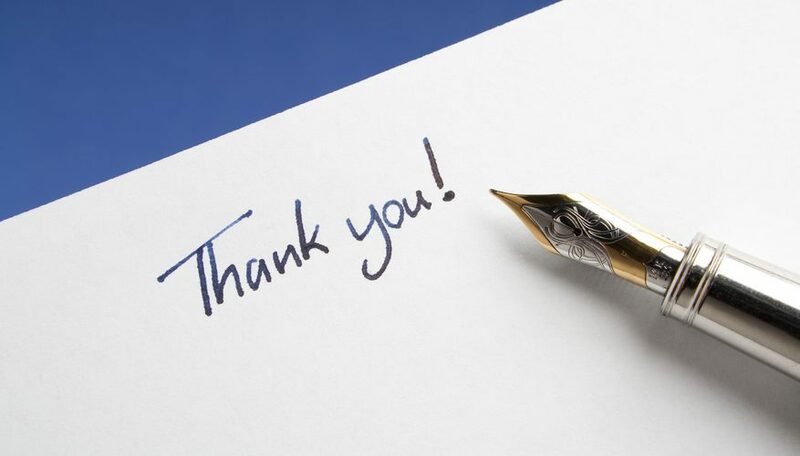 If your resources are scarce, an e-mail thank you is probably the most cost-effective solution. And e-mails don’t have to be cold and boring. You can get really creative with your emails and make your donors feel special. If you have more resources available, consider sending out hand-written thank-you letters or personalizing thank-you videos for your donors. Whatever you choose, remember to show your donors that you care and appreciate their support. A donor that feels appreciated is a donor that will keep giving. And the more personalized the communication is, the more the donor will remember it. Before you ask a one-time donor to become a recurring donor, make sure your technology is up for the task. Your systems should be ready to handle a recurring donations program by being able to accept and process recurring donations. Ideally, your fundraising system should process the payments securely, as well as store donor information safely. A good fundraising software is essential if you want to make a recurring donation program a reality. After a donor has given their first donation, it’s important to not ask for the second donation right after. In addition to a ‘thank-you’, good post-donation communication should include a sort of a report about how the money was spent – as accurately as possible. Reporting to the donor about how their gift was used is a good ‘second’ communication to send out. And when a donor knows how their gift made a difference, they will be more prone to sign up for a recurring donation program afterward. To showcase the impact of your donors’ donations, consider sending a photo or a video or even just an e-mail sharing a story of an individual their donation helped. If you’re able to successfully showcase the impact their gifts have made, your donors will know that their gifts will be well-used, and will be more likely to give on a recurring basis. If no one knows about your recurring giving program, it will be very hard to grow it. Drive program awareness by actively promoting the program by including clear calls to action in your communication outreach. In addition to that, there are a lot of other passive ways to turn one-time donors into recurring donors. Include a field in your online donation form that lets donors opt to make a recurring gift each month. 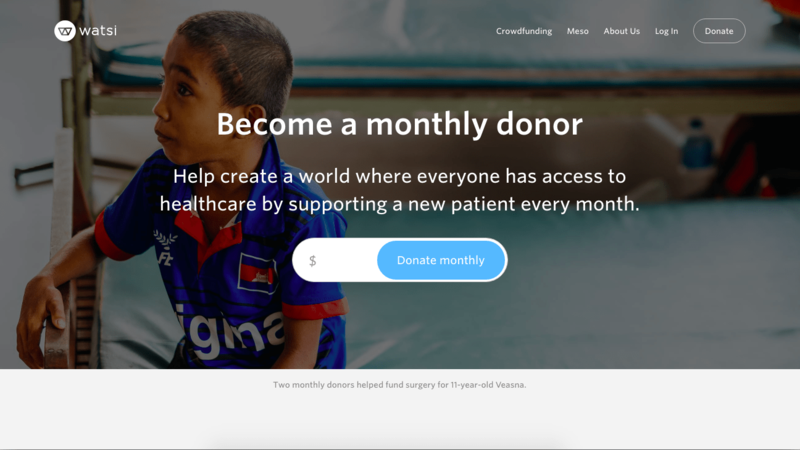 In order to really build brand awareness around your recurring giving program and turn one-time donors into recurring donors, you need to make sure your program is visible. Ensure your ask (call to action) is compelling, and remember to track the effectiveness of your activities. There’s no one-size-fits-all approach when it comes to recurring giving programs. Therefore, it’s essential to measure and evaluate in order to know what works best for your nonprofit. We wrote extensively about the immense power of storytelling on our Nonprofit Blog. Storytelling, indeed, has a unique power to move people to give in a way that nothing else does. As humans, we are hardwired to respond to stories and to remember them more than we remember facts or figures. Especially if your story is about a single person (or, for example, a family), stories help create context. People are more likely to relate to individual people and families, not abstract causes or large groups of people. Stories move us to act by stirring up emotions, and people make decisions on an emotional level. You can use video to tell stories or put them on your blog or website. Don’t forget that visuals are more effective than text in grabbing and keeping attention. Storytelling can help your one-time donors form genuine emotional connections to your nonprofit and this will make them more likely to become recurring donors. For more storytelling tips, check out our guide to nonprofit storytelling. 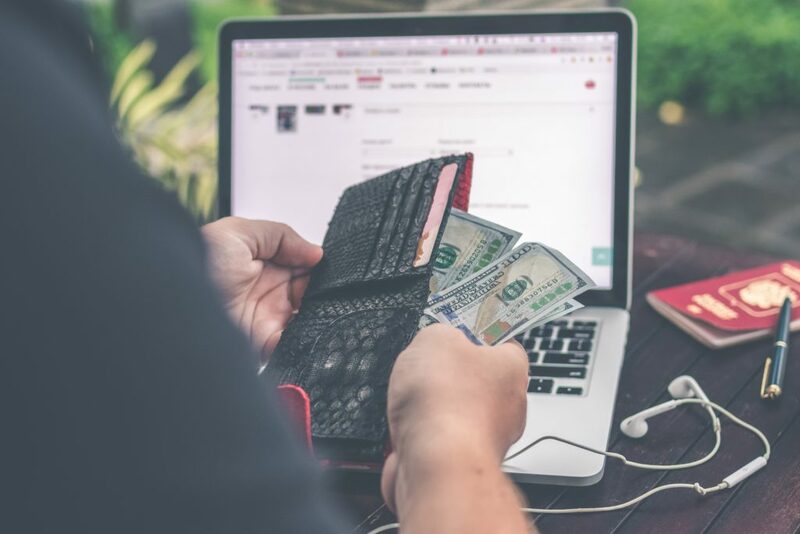 Incentivizing your one-time donors to become recurring donors is essential if you want to kick off your recurring giving program. Donors can be incentivized in many different ways. For example, make it known to your supporters that they can cancel or change their donation at any time. This is likely to put them at ease and they will feel a lot more comfortable becoming a recurring donor. Also, don’t forget to offer a variety of options for frequency of gift, as some may find a monthly donation too much. You can also use public recognition as a way to incentivize your one-time donors. Public recognition evokes social proof – a psychological and social phenomenon wherein people copy the actions of others in an attempt to undertake behavior in a given situation. This simply means that people are more likely to give when they see others give. Publicly recognize a donor by, for example, sharing their photo and a quote on your social media profiles. Make sure you check this is okay with the donor first. You can also frame the ask in a way that makes donors feel valued; perhaps you could name the tiers/levels of giving e.g. “Premium Patrons” if they give a monthly gift at a certain level. Gifts make donors feel special and like they’re part of something exclusive. Since the gifts are usually branded, this will further help spread the awareness about your organization and might encourage others to give too. When talking about the gift, make sure you present it as another altruistic gesture. In addition to material gifts, you could also incentivize your one-time donors by offering experiences (e.g. a visit to one of your programs or a day at the office meeting the staff). If you’re trying to create an engaged community of recurring donors, a ‘thank you’ won’t be enough – although it’s a great first step. To engage with your donors, make sure you communicate with them regularly and enthusiastically. However, don’t make all of your communication about asking for donations or signing up for the recurring giving program. If you do that, donors can come to resent you and you will achieve the opposite effect. These campaigns are usually referred to as ‘non-ask campaigns’. Show your donors that you value them for and beyond their donations. Use social media, organize events, meet them in person where possible, send them direct mail and newsletters keeping them informed about the progress and the news. Ask them for feedback on your projects and initiatives and acknowledge their opinions and input. In addition to that, structure an email drip campaign to send emails based on the amount of time since a donor’s most recent activity (donor segmentation). Drip emails are usually automated – which ensures no donor is left out and saves tons of time for your team. Make sure all automated emails are carefully written and thoroughly checked by your fundraising staff. Maintaining a relationship with every donor, regardless of the size of their gift, is the most important thing when it comes to turning one-time donors into recurring donors. Recurring giving is the way to go to ensure stability and sustainability for your nonprofit organization. It gives you the opportunity to create a steady income stream that allows you to plan and budget accordingly. It provides an opportunity for your donors to engage with your cause in a more meaningful and frequent way. Attracting first-time donors requires a great deal of effort and investment, so we hope you consider using these seven tips to retain your one-time donors and turn them into recurring donors.